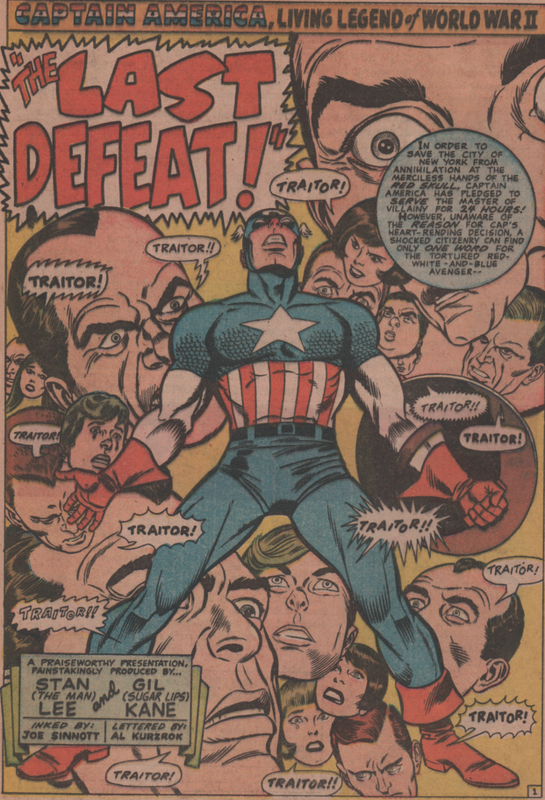 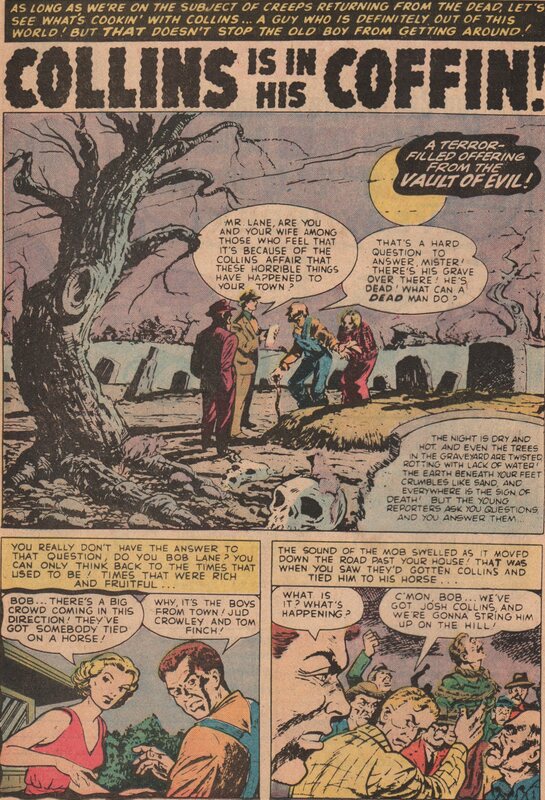 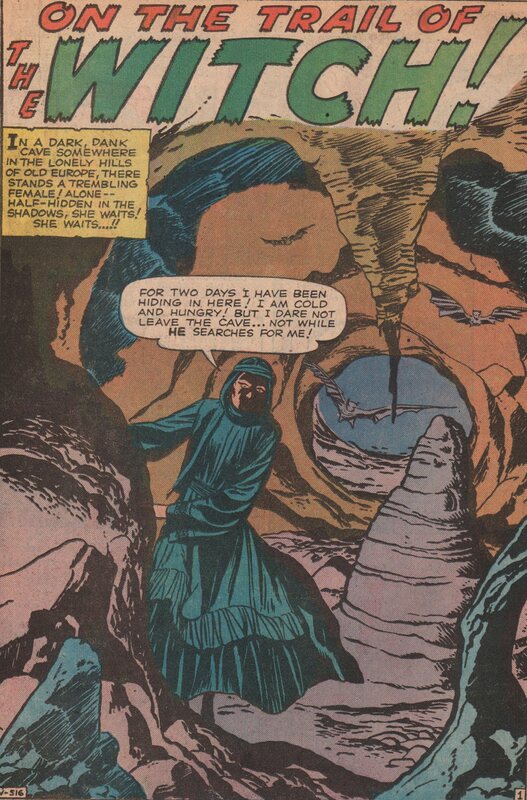 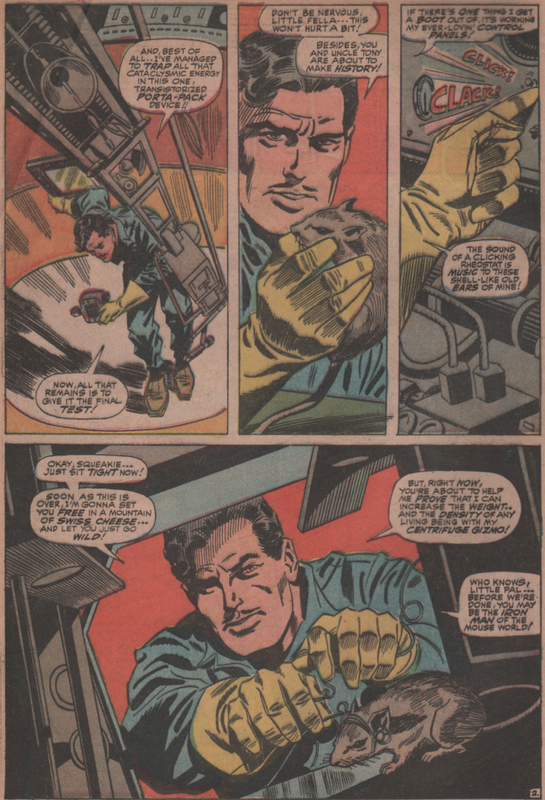 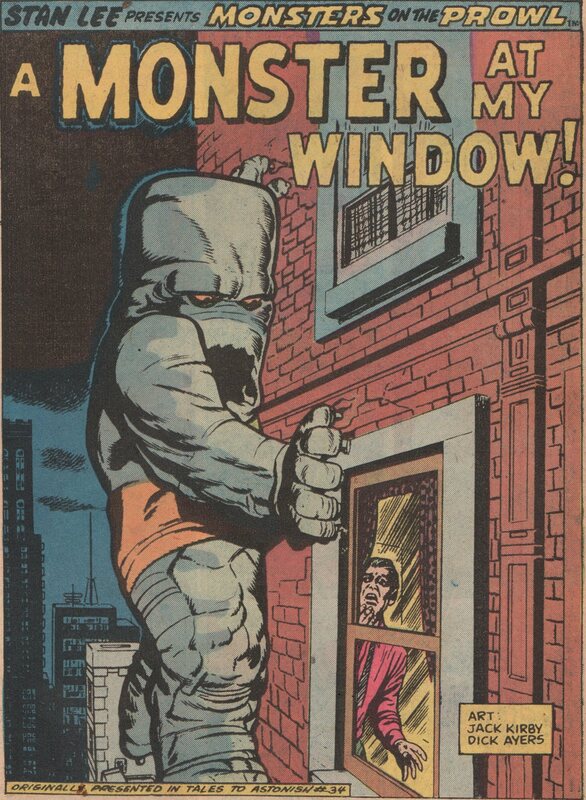 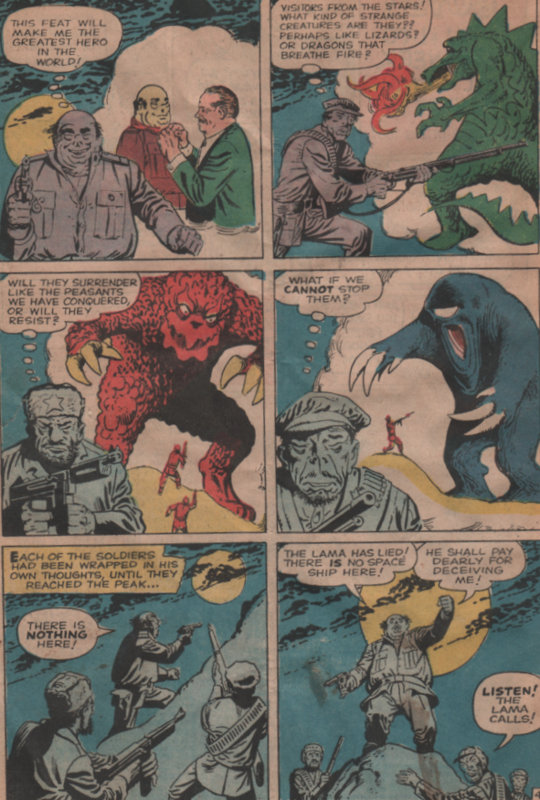 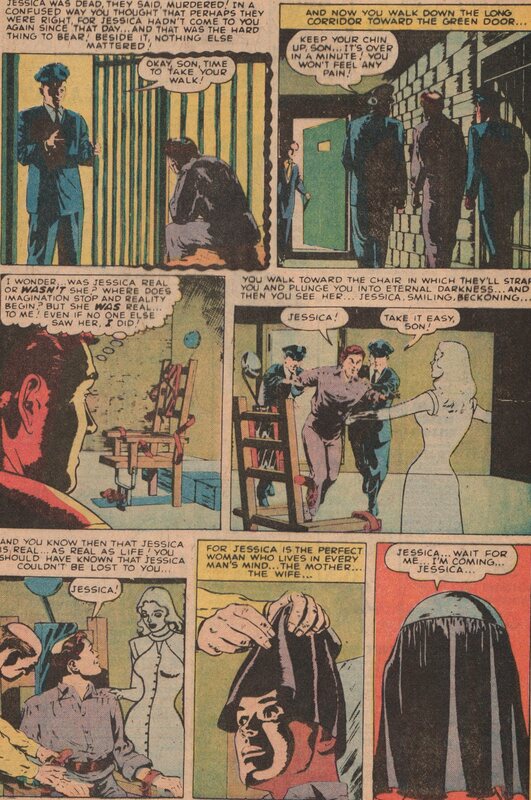 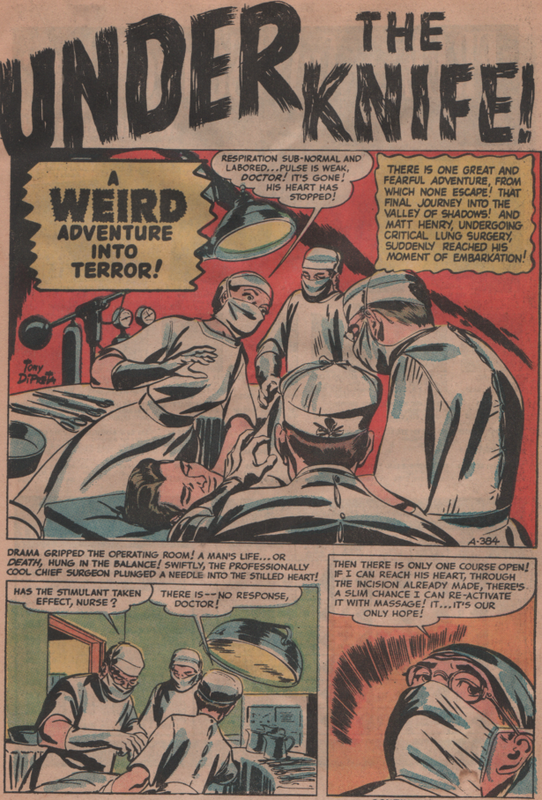 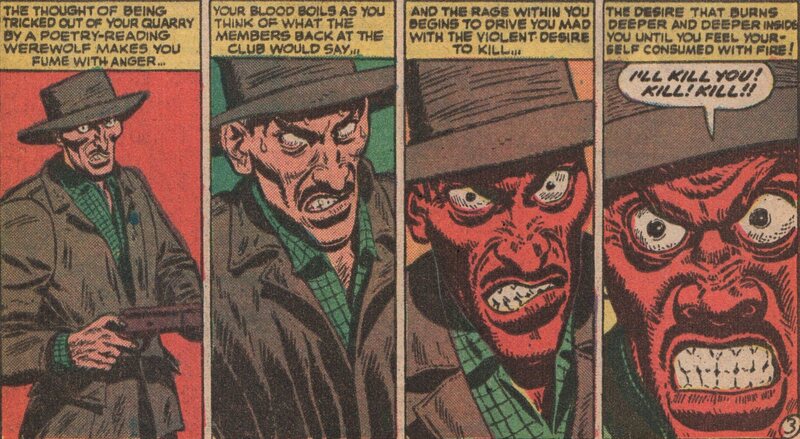 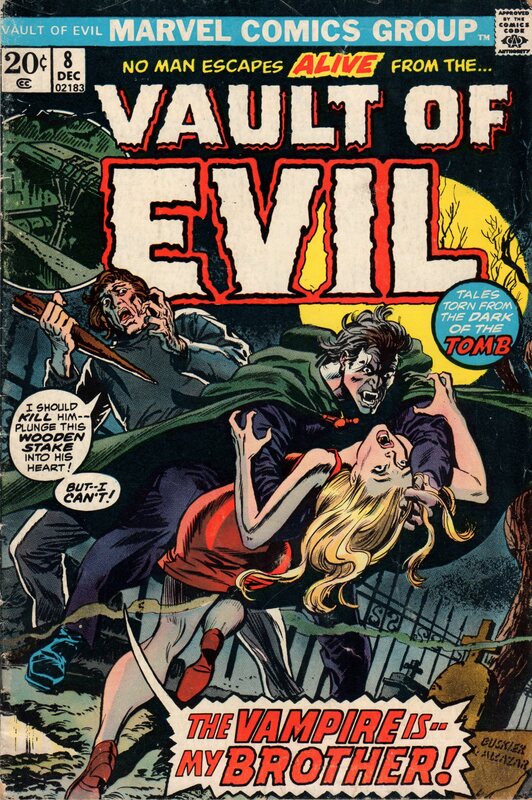 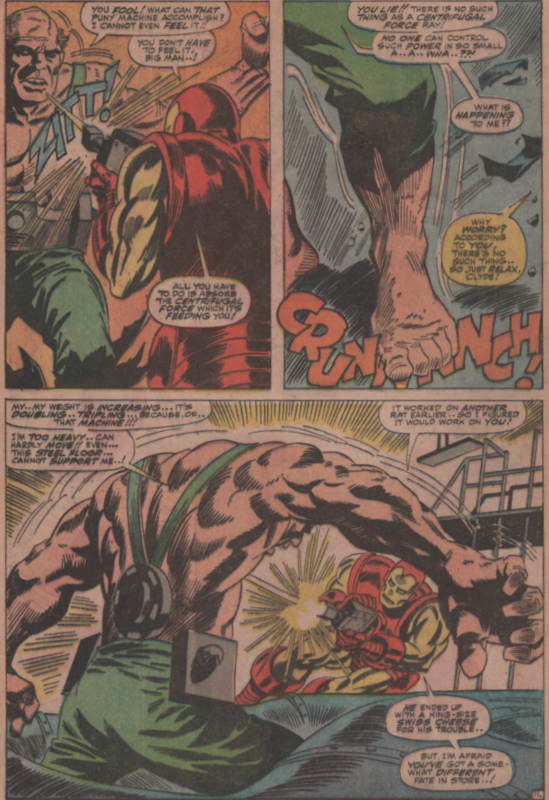 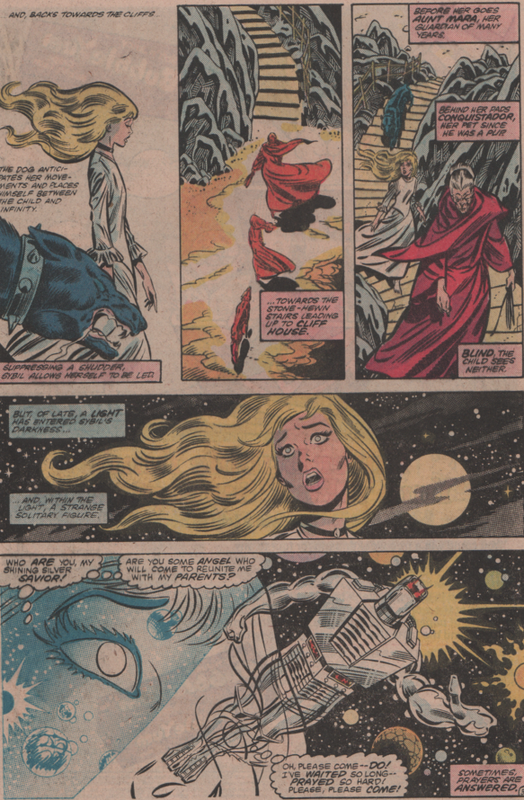 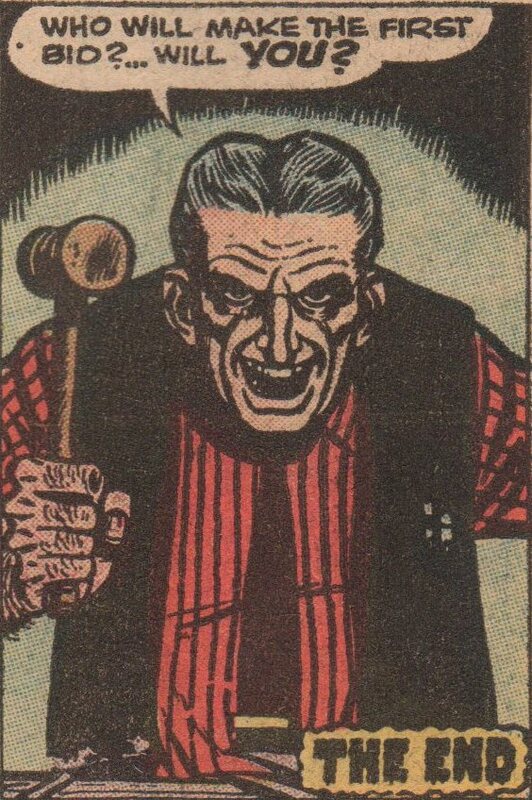 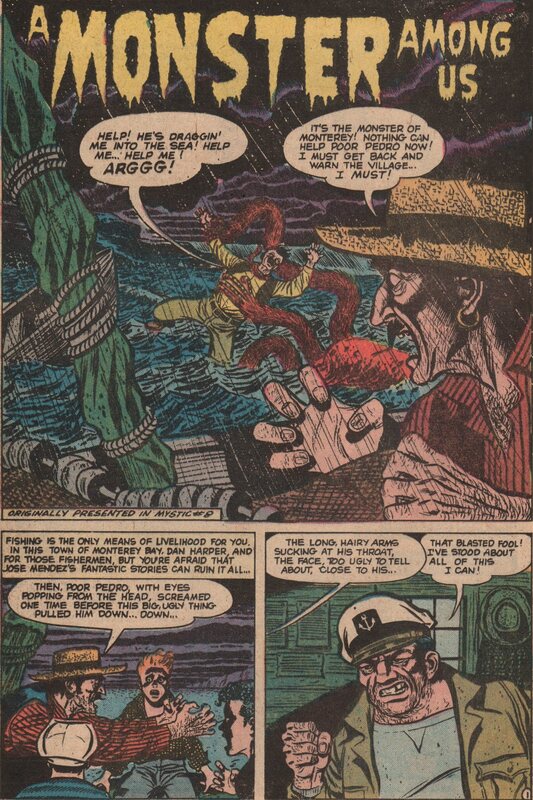 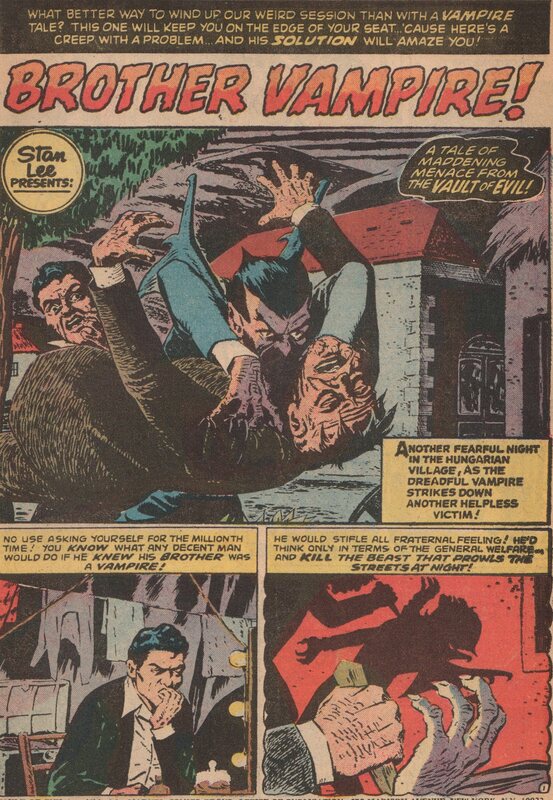 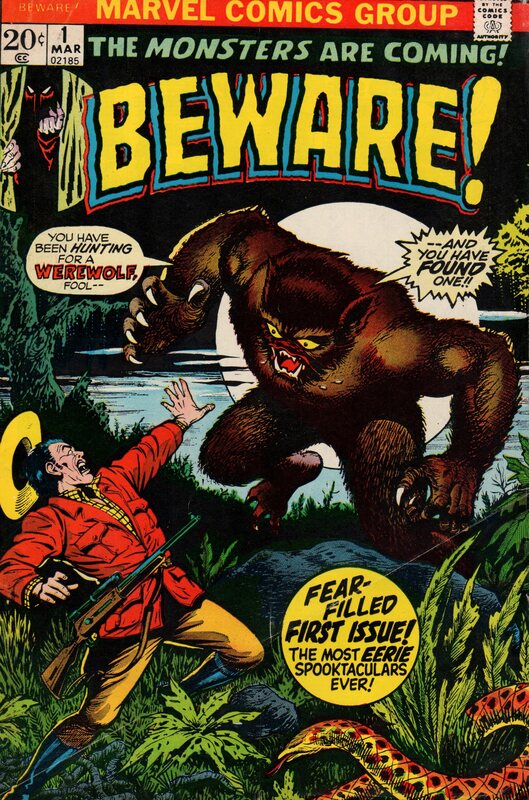 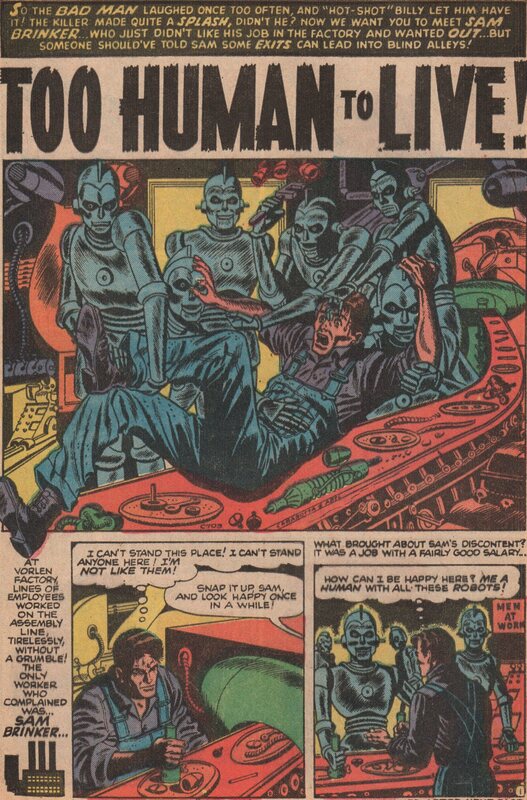 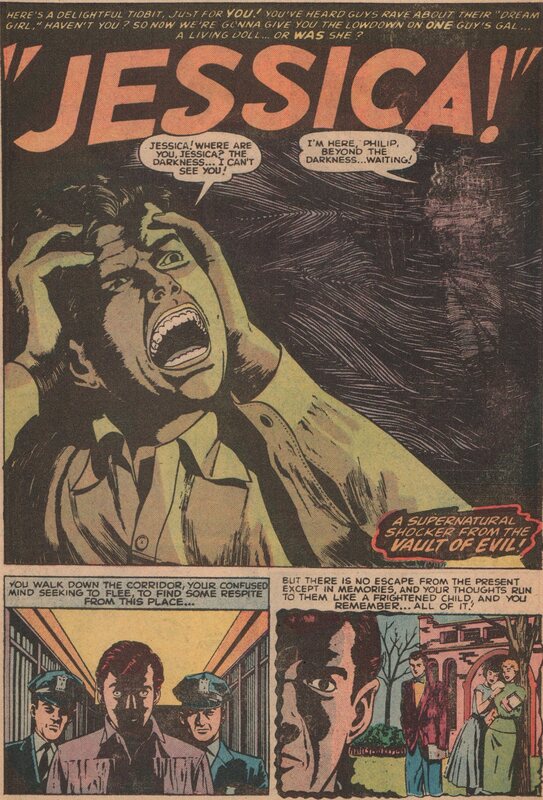 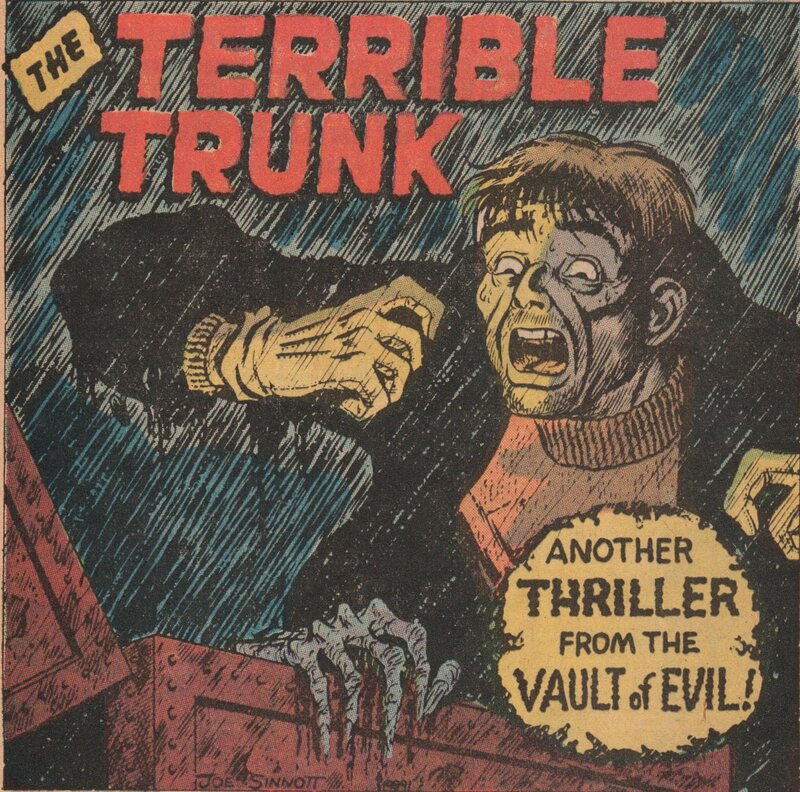 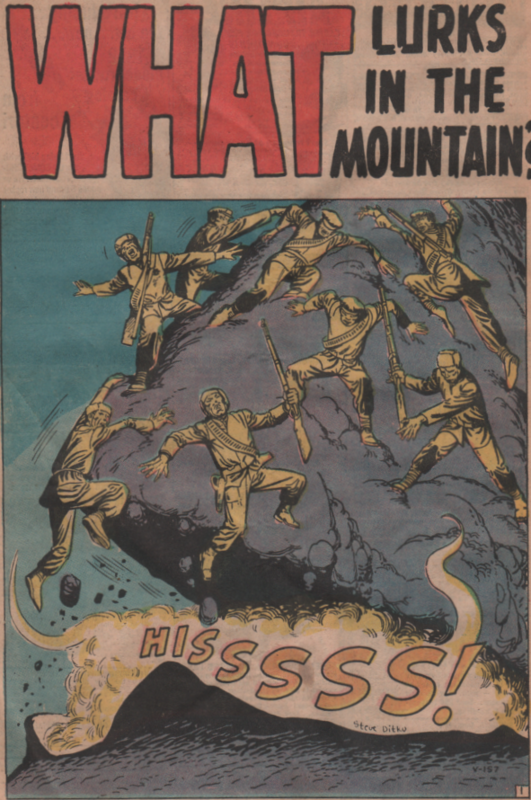 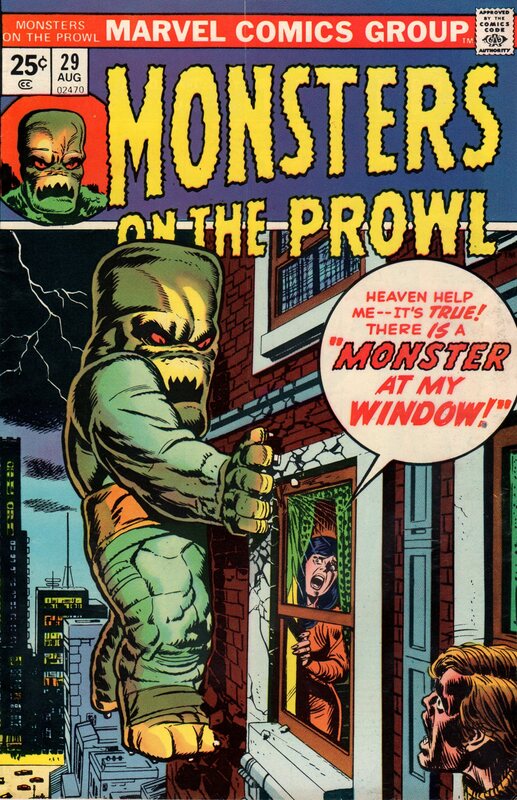 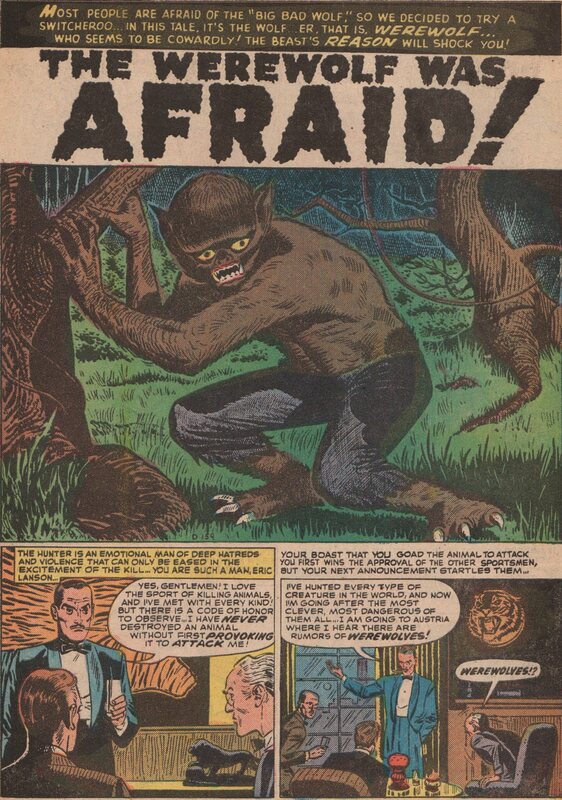 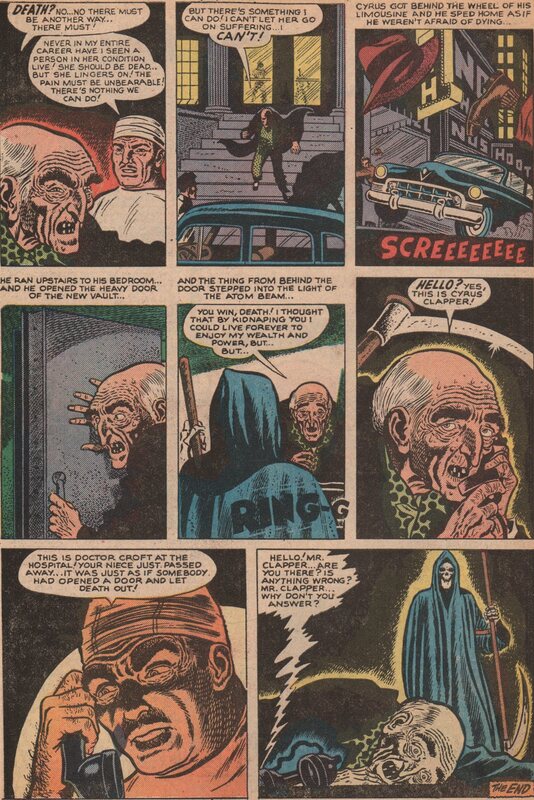 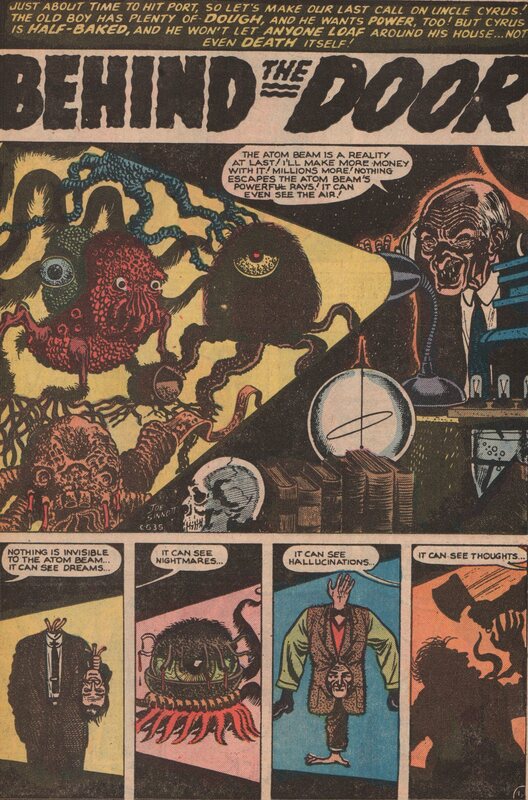 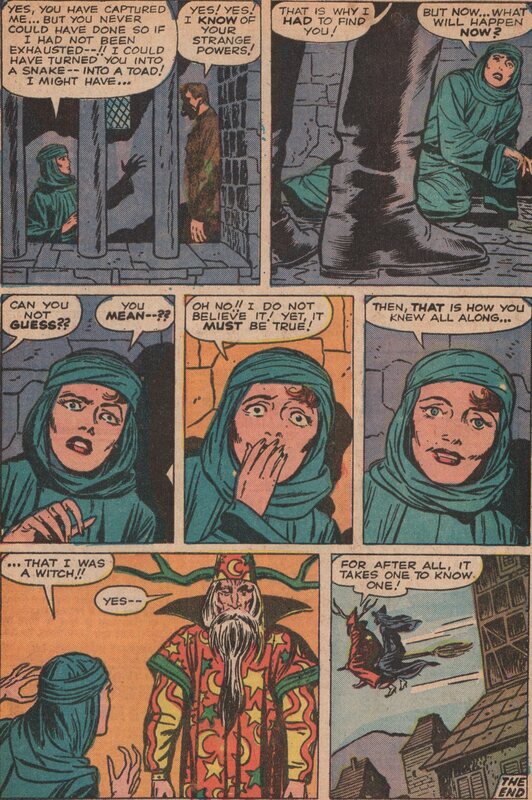 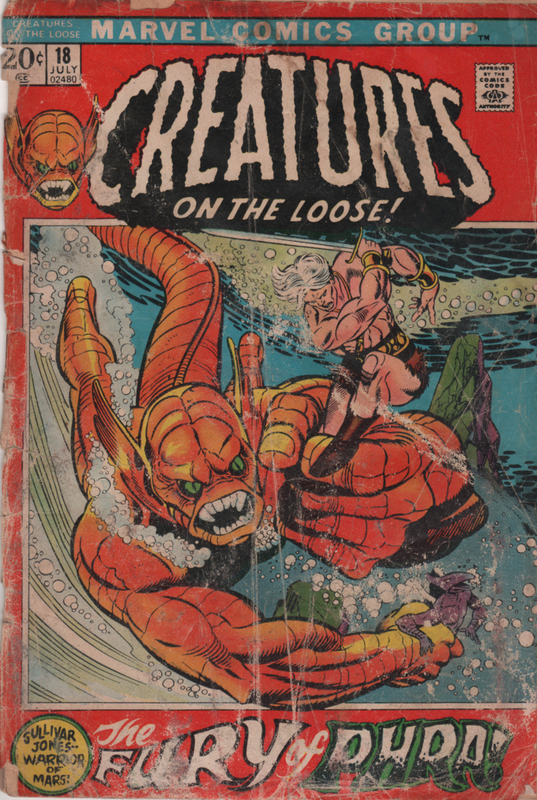 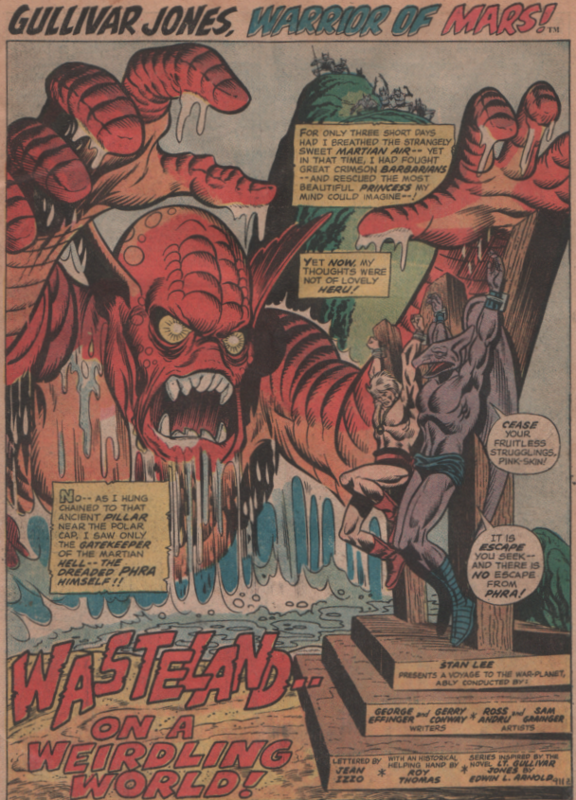 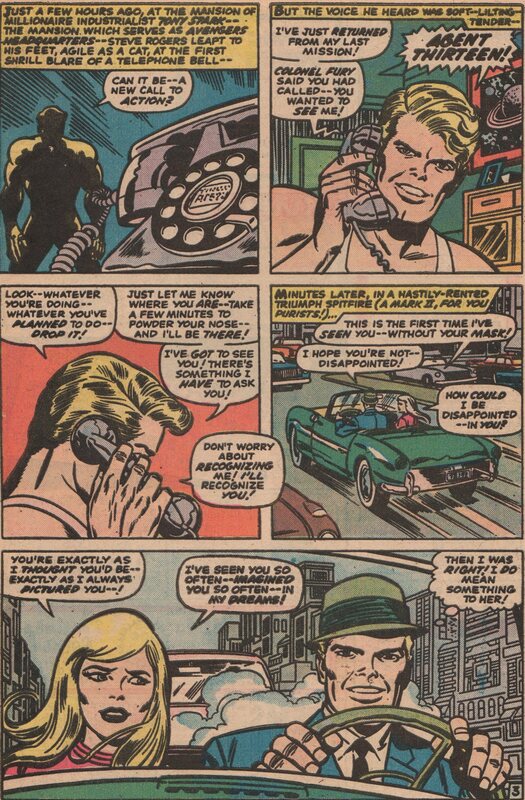 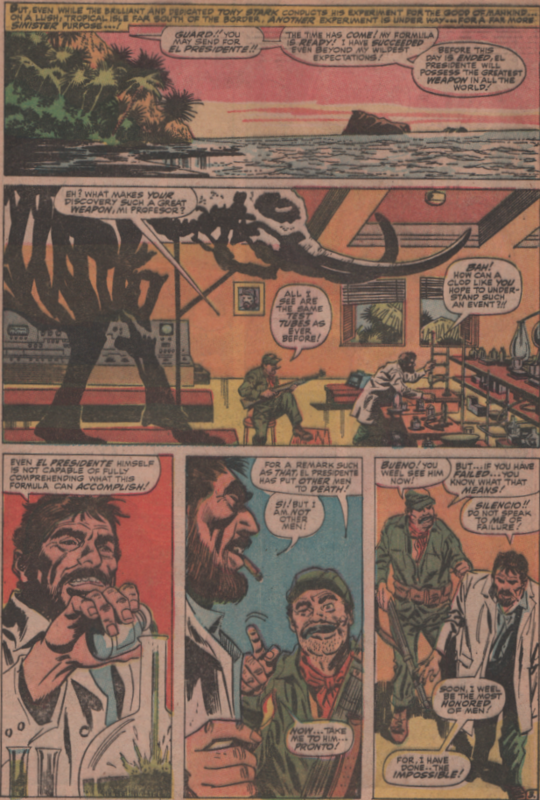 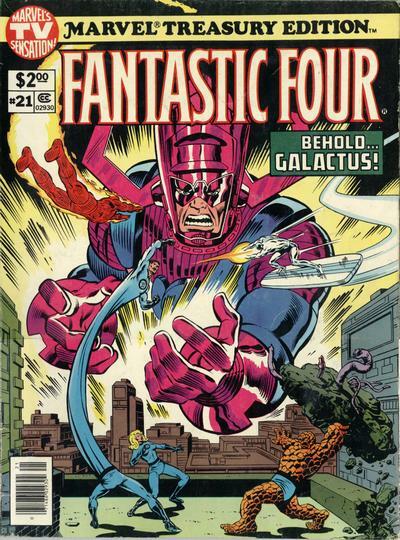 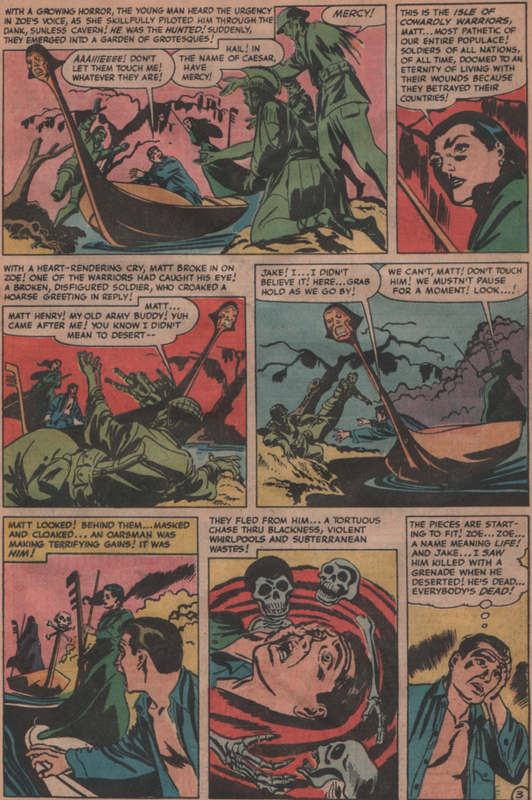 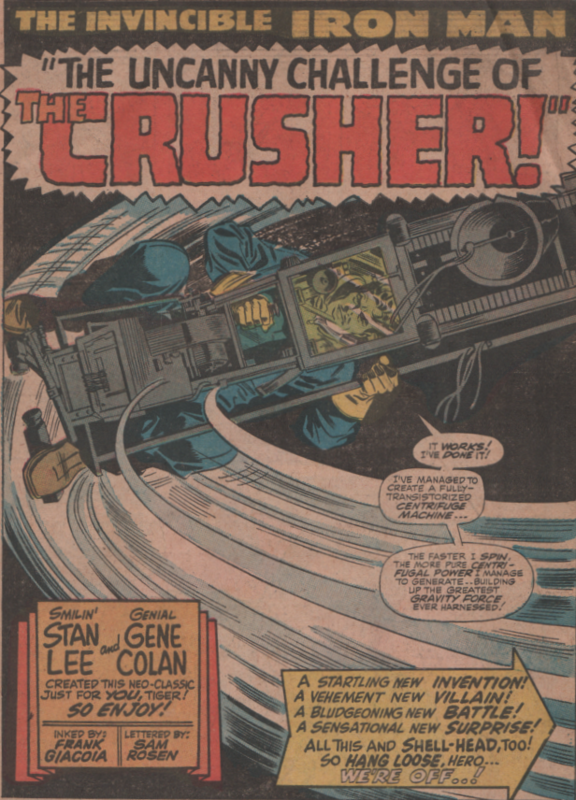 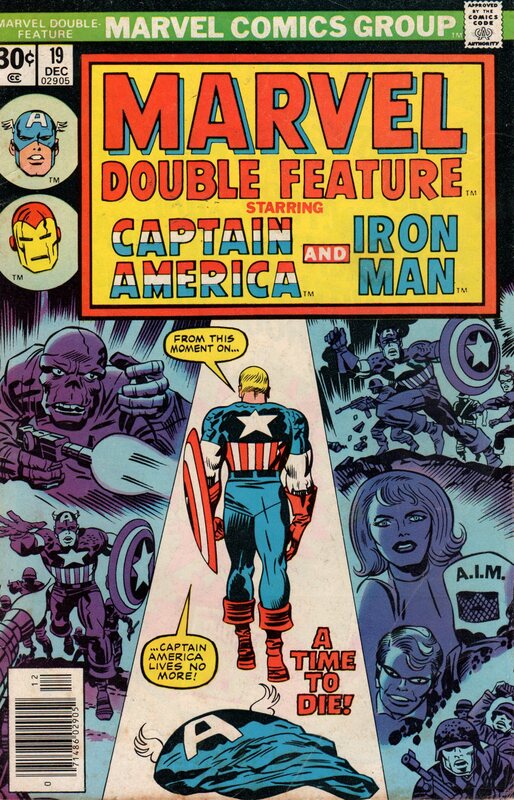 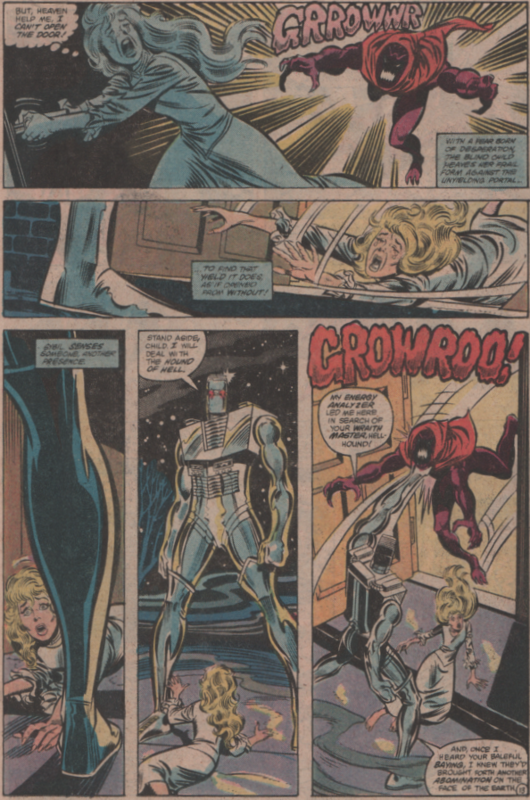 Joe Sinnott | Magazines and Monsters! 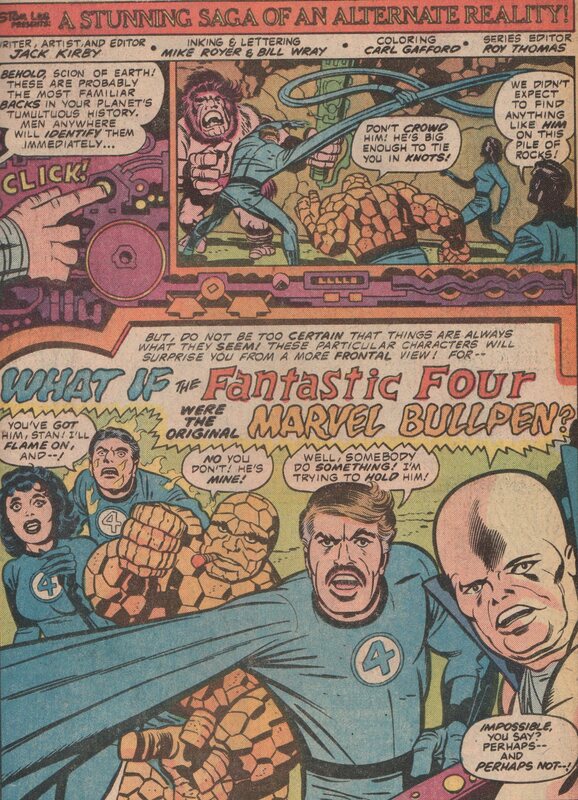 I’ll admit, I really don’t care for “What If?” and you can dislike me for it. 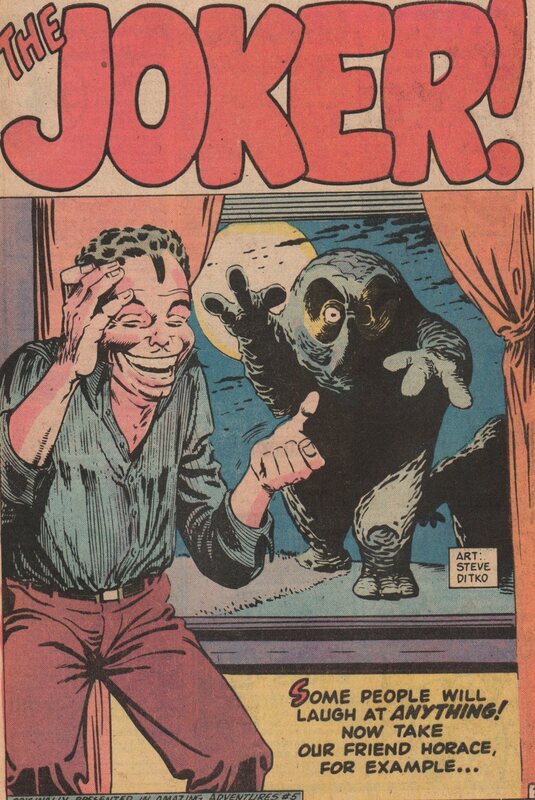 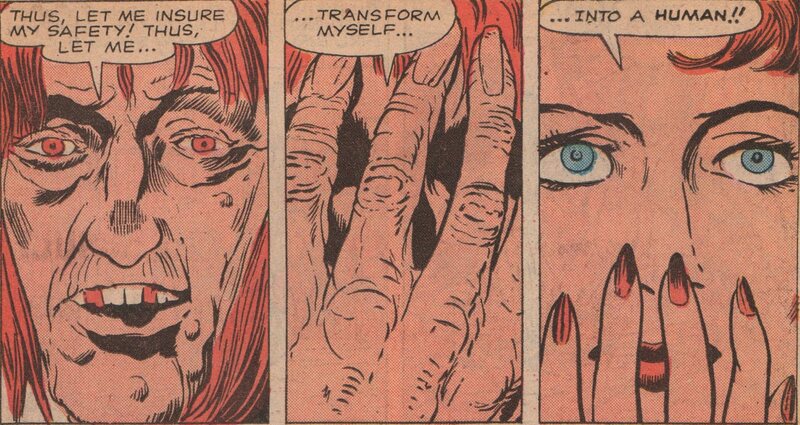 They can be fun, oh yes, but it just isn’t what I’m looking for in a comic book. 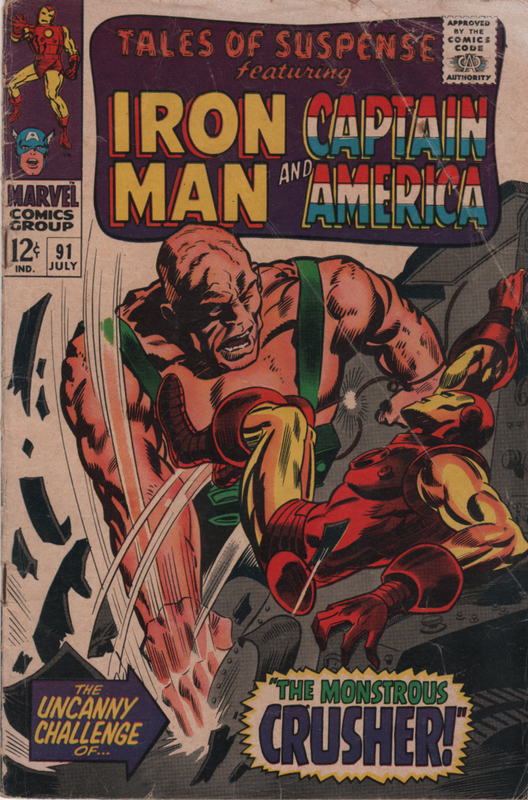 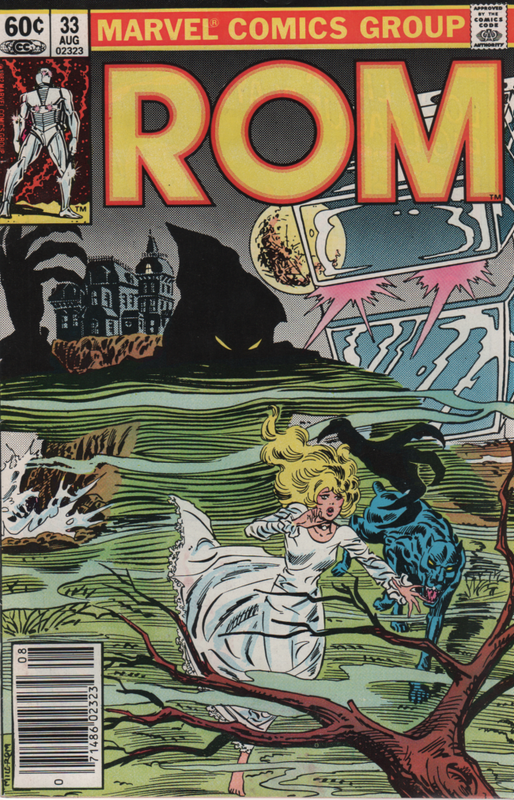 That said, when you get a chance to grab an issue like this one, you cannot possibly pass it up! 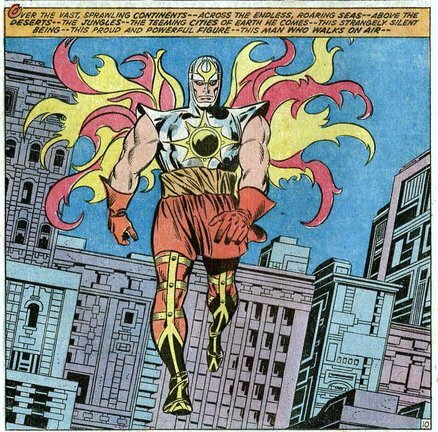 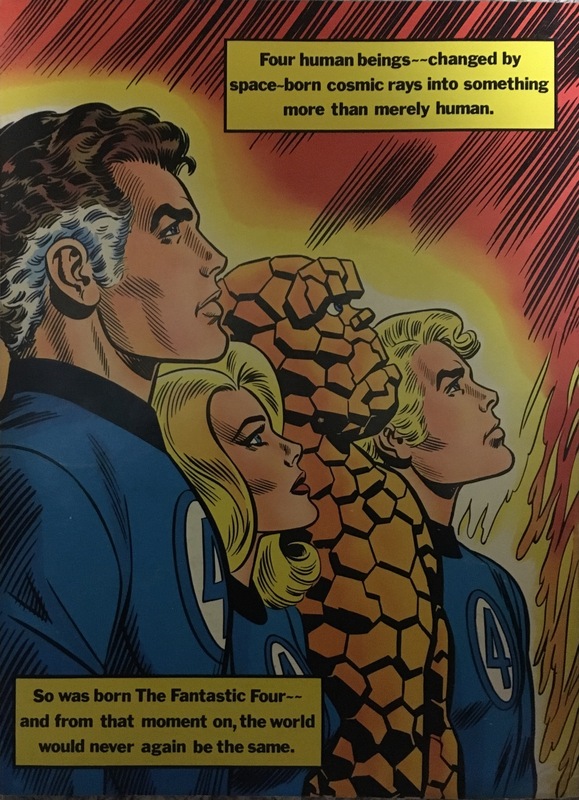 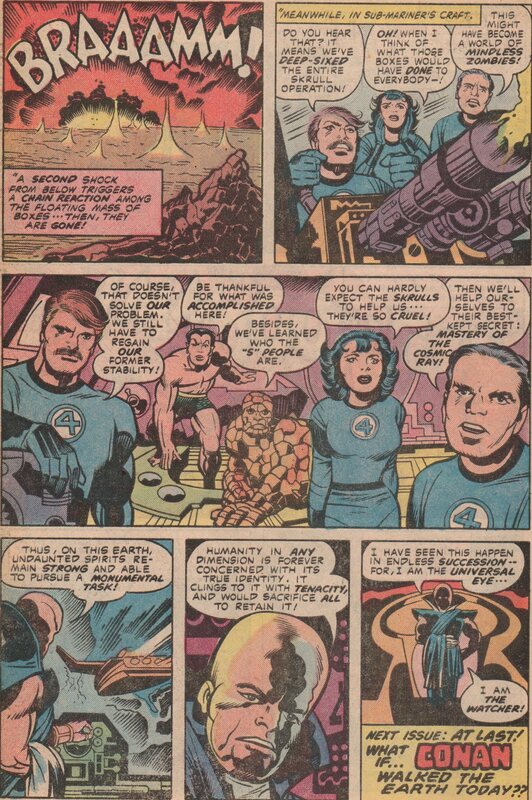 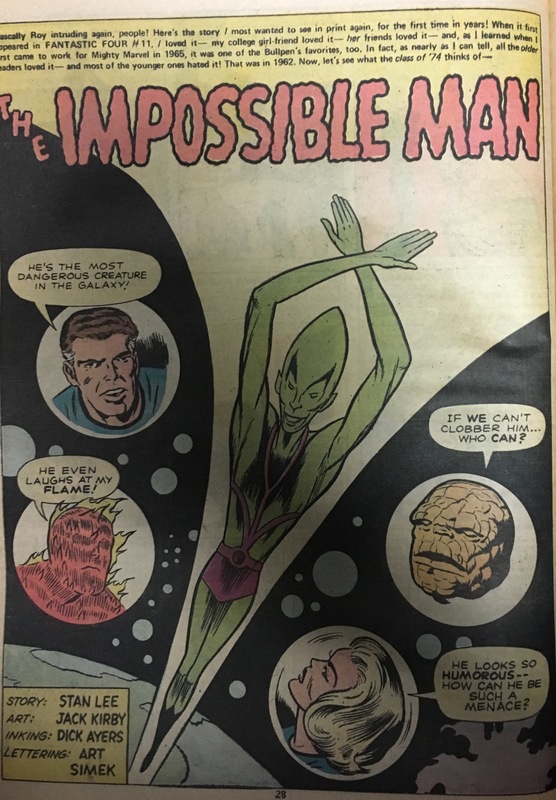 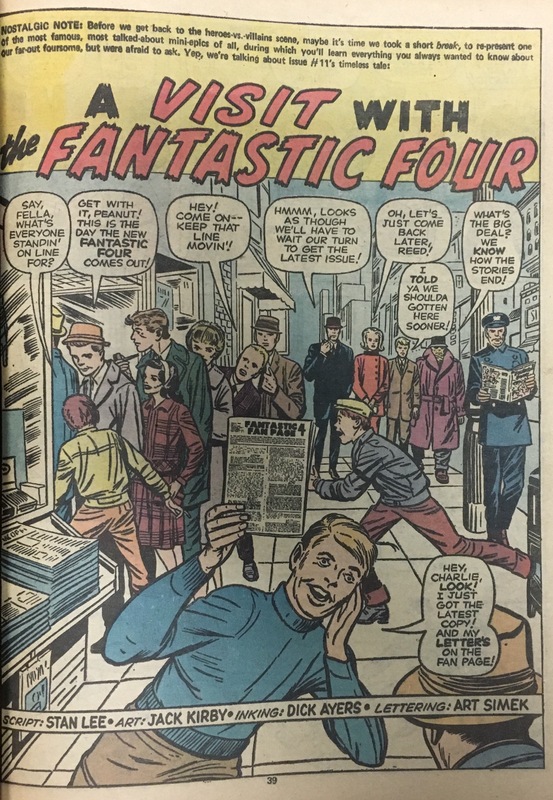 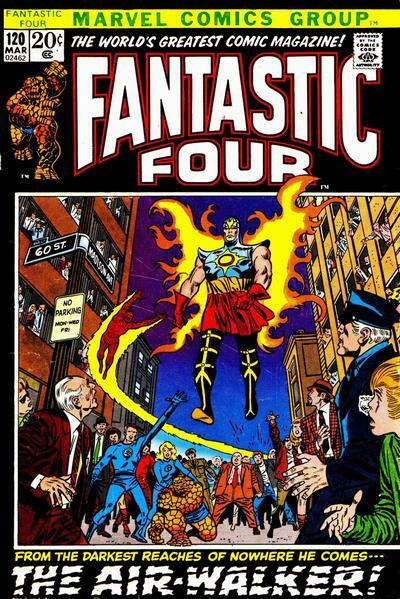 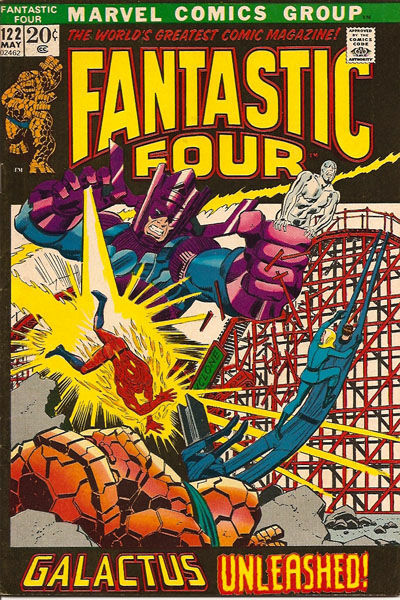 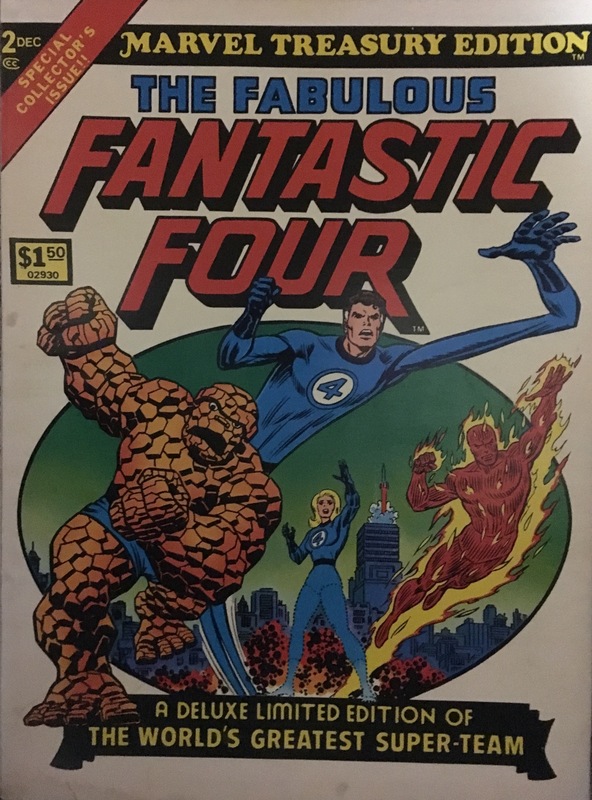 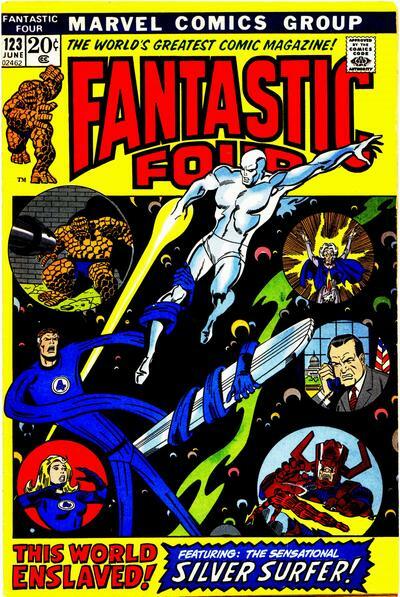 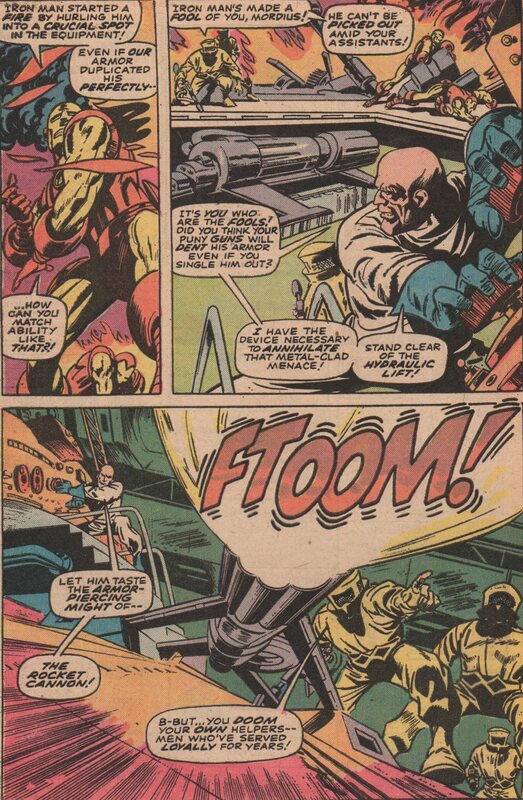 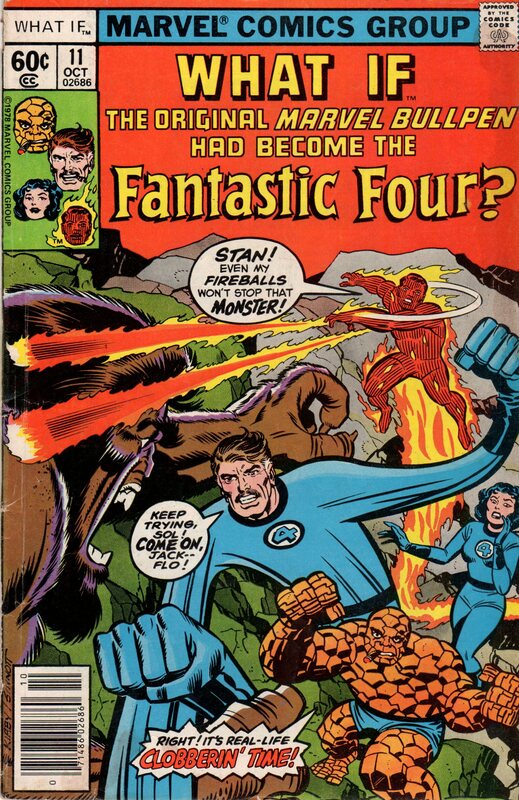 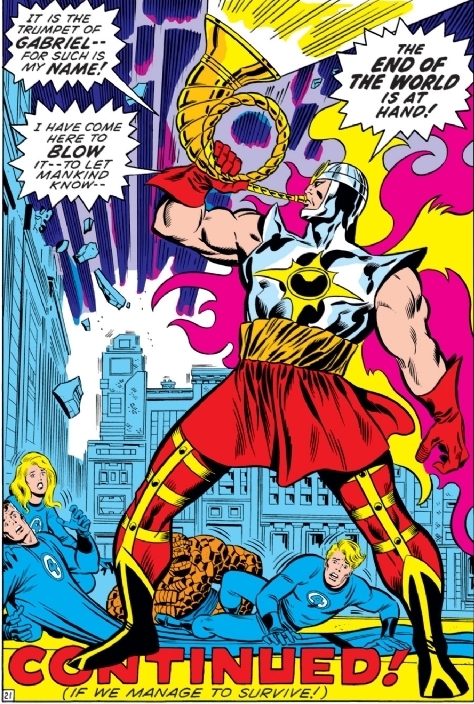 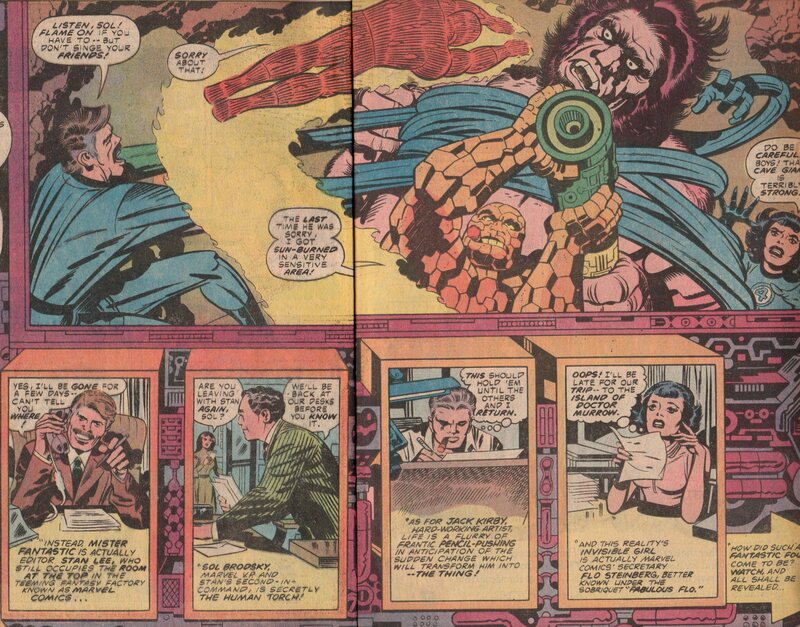 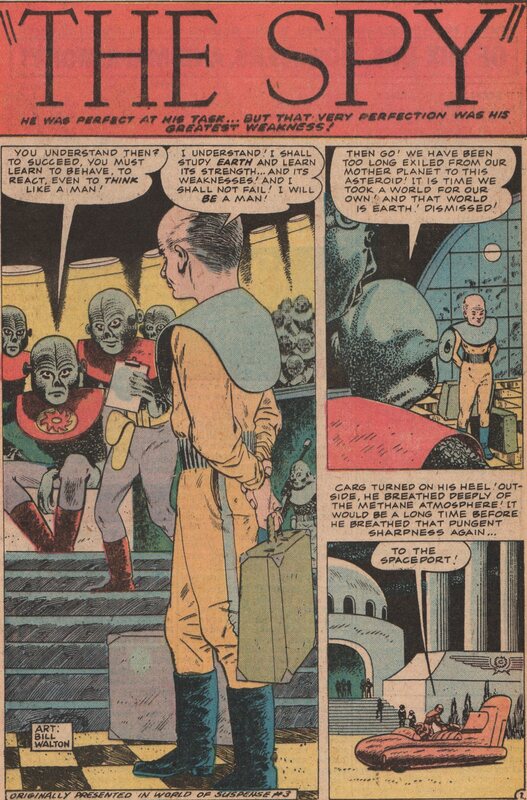 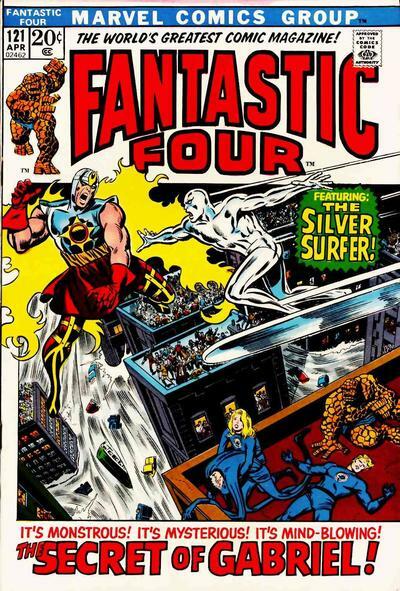 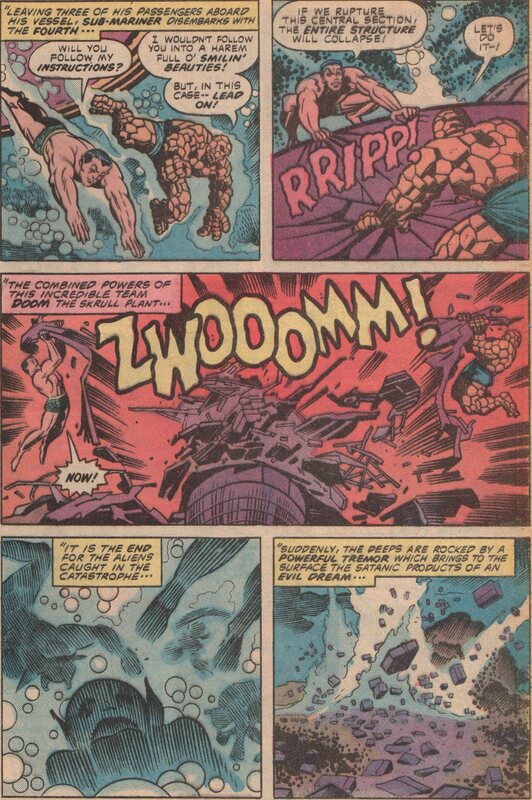 Seeing Lee and Kirby as Reed and the Thing, is enormous fun, and throw in Sol Brodsky as the Human Torch, and “Fabulous” Flo Steinberg as the Invisible Girl, and the book has to be a good one! 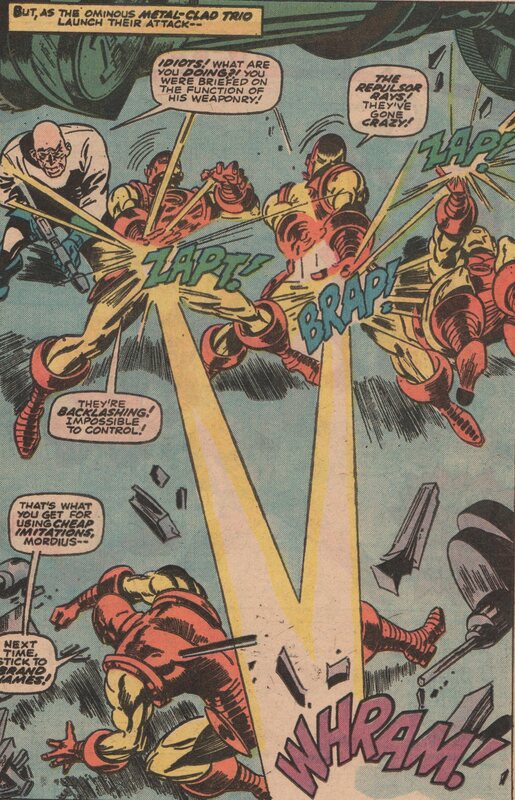 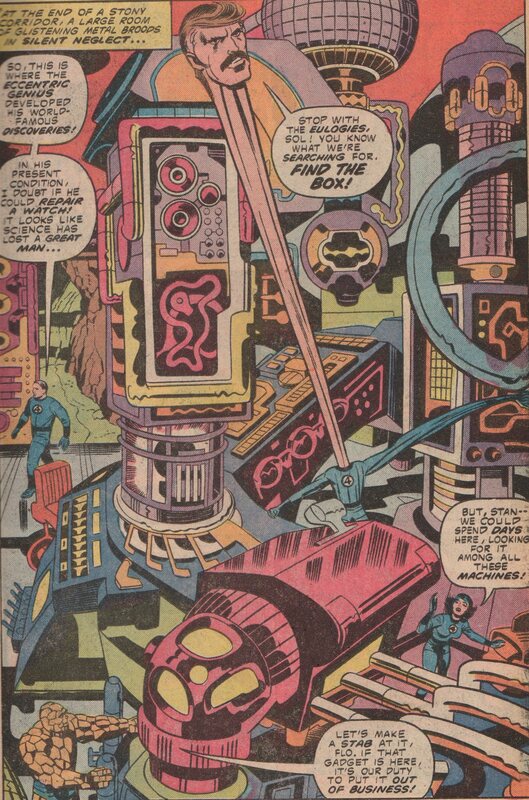 To see the pencils of Jack “King” Kirby, is nothing short of fascinating, no matter what the subject-matter. 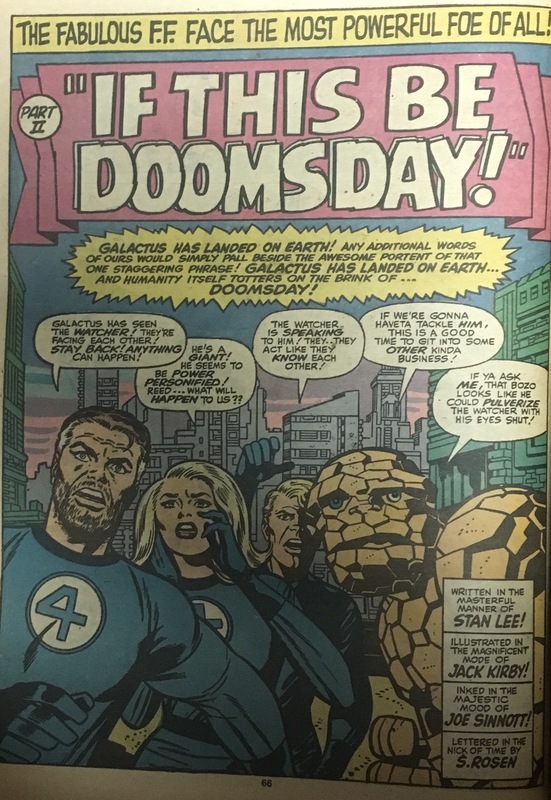 As the writer, penciler, and editor, he really went all in with this book, and gave us something special. 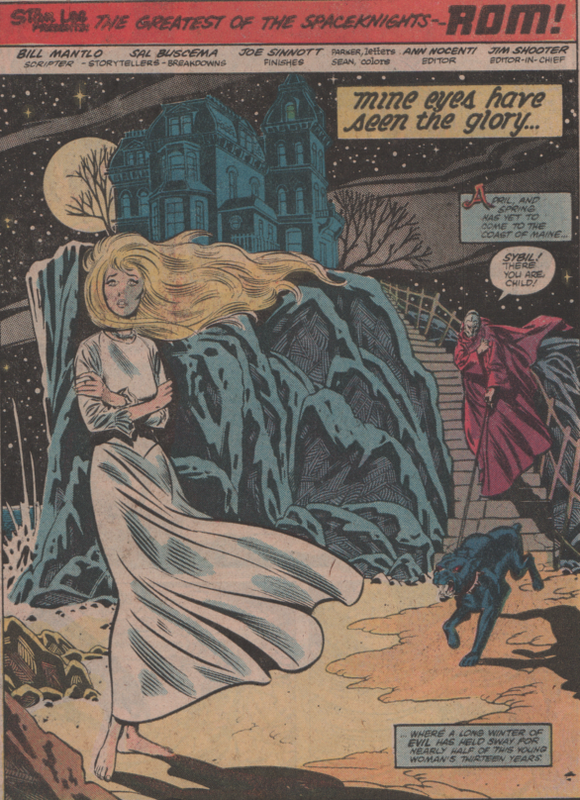 The inks were by Mike Royer, and if you’ve seen their collaboration on DC comics “The Demon,” you know what they can do together. 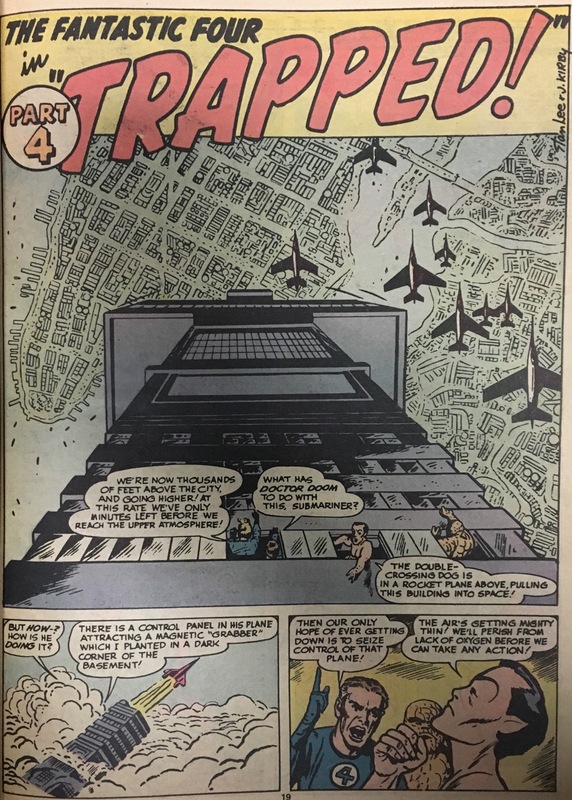 The letters were by Bill Wray and colors by Carl Gafford. 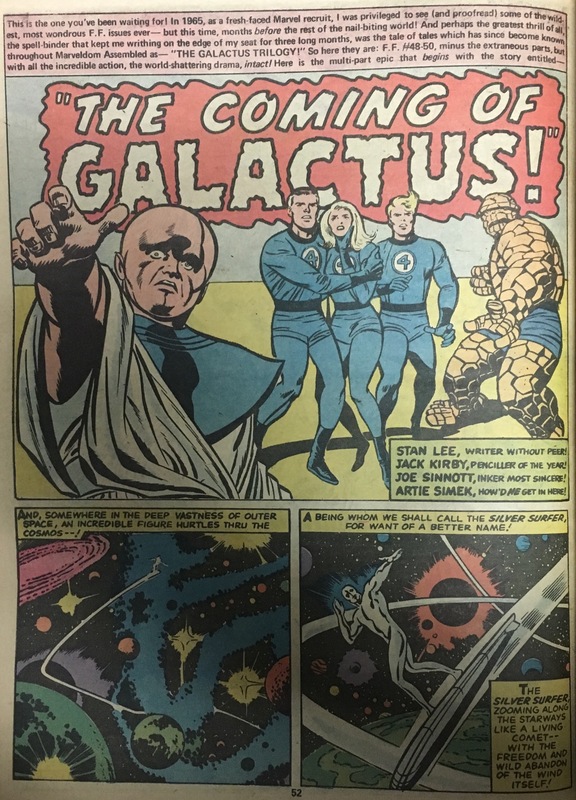 If you get the chance, grab a copy if for nothing other than the Kirby artwork, it’s astonishing! 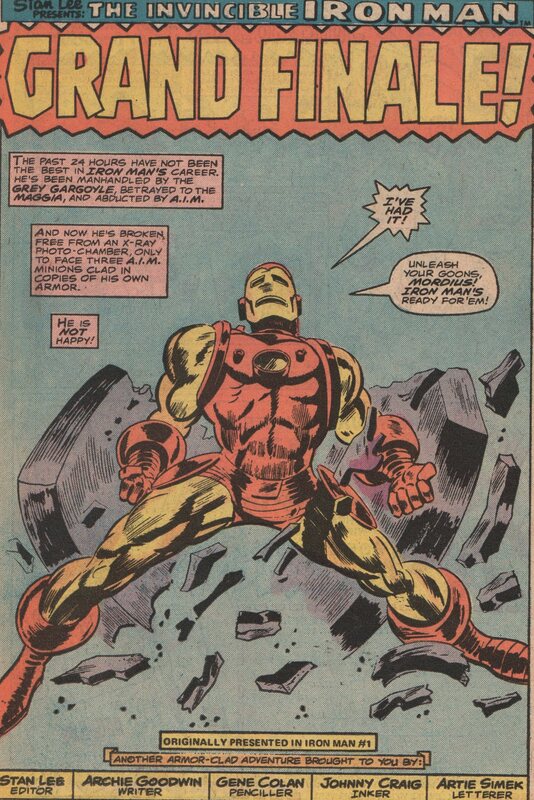 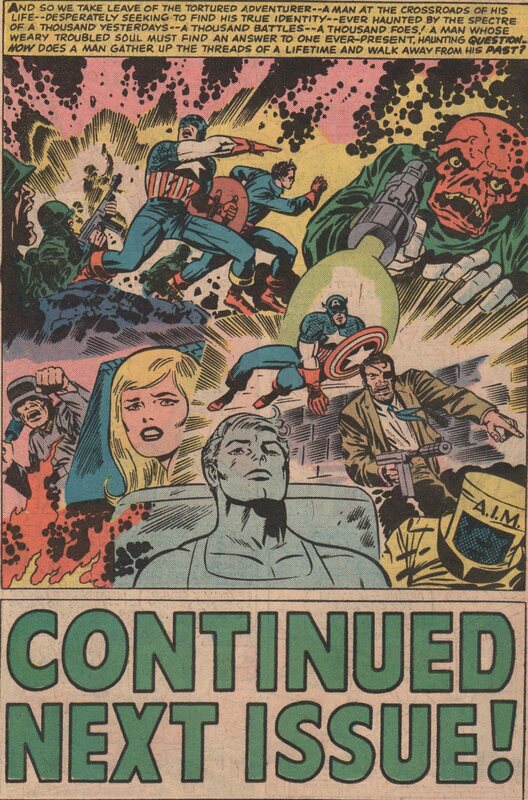 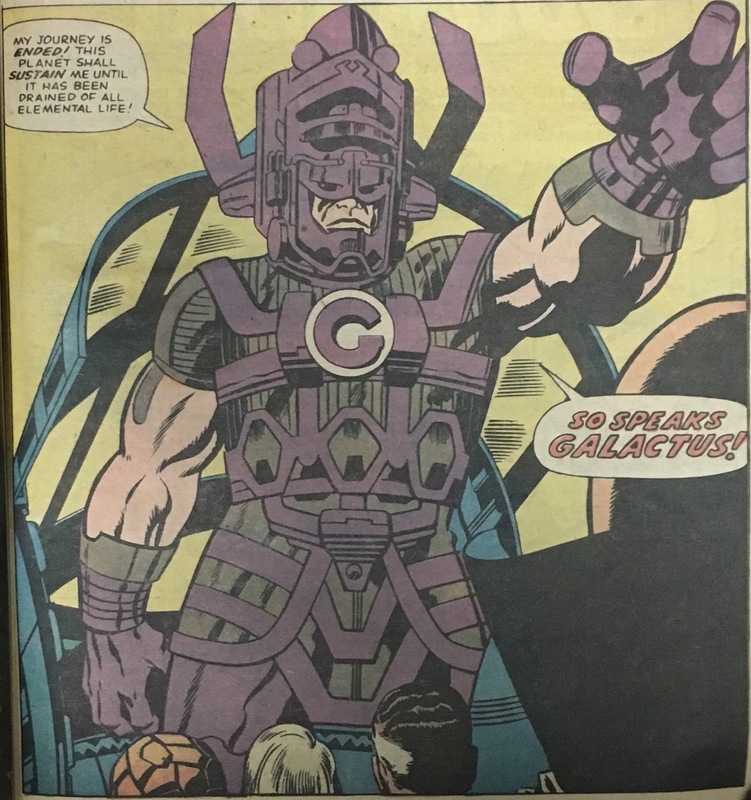 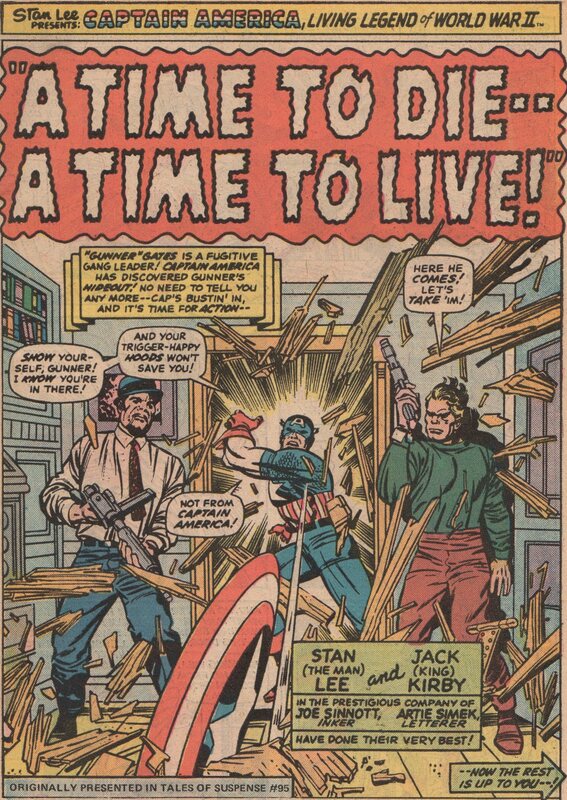 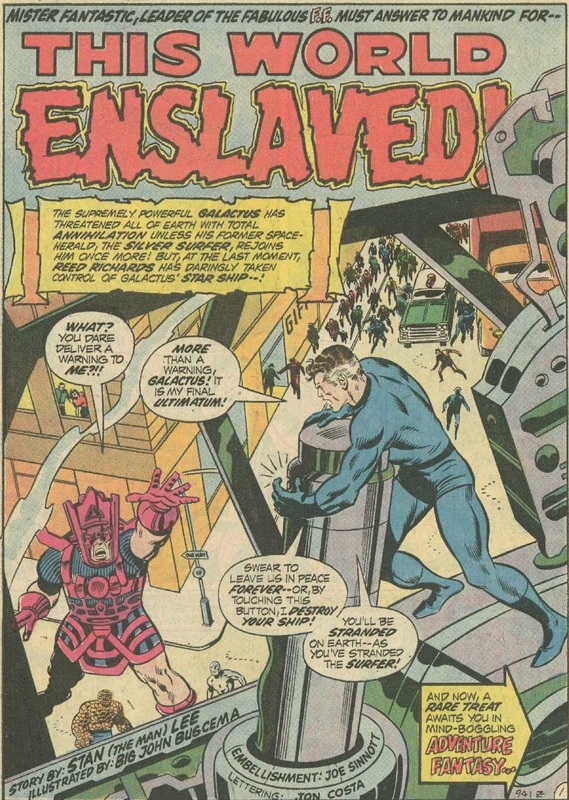 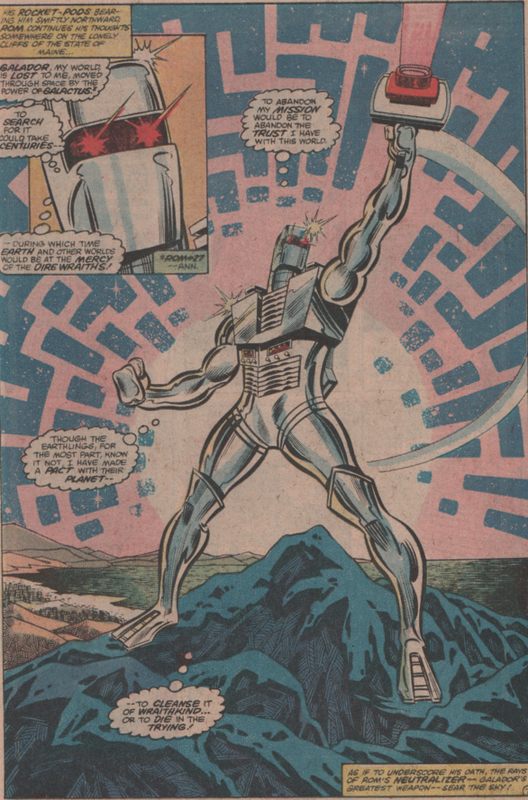 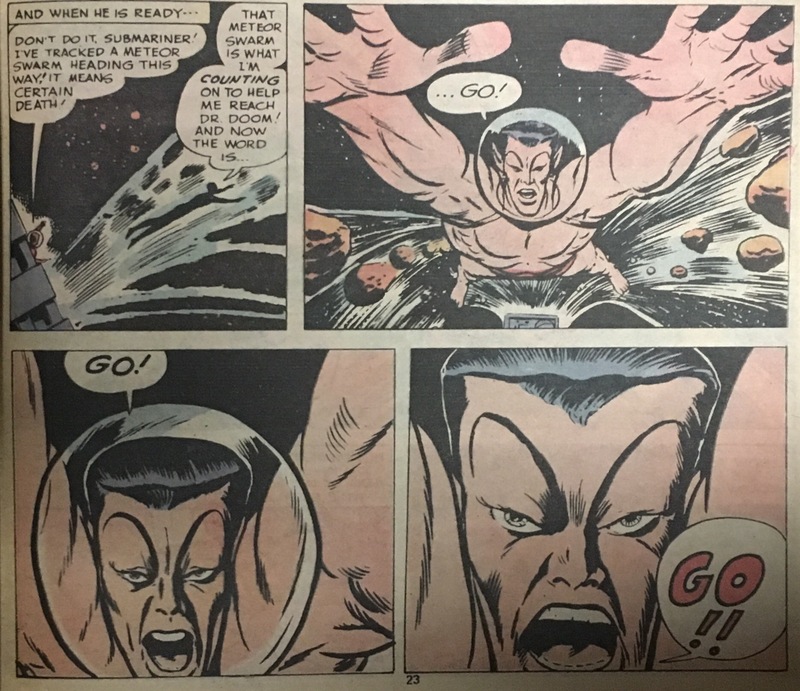 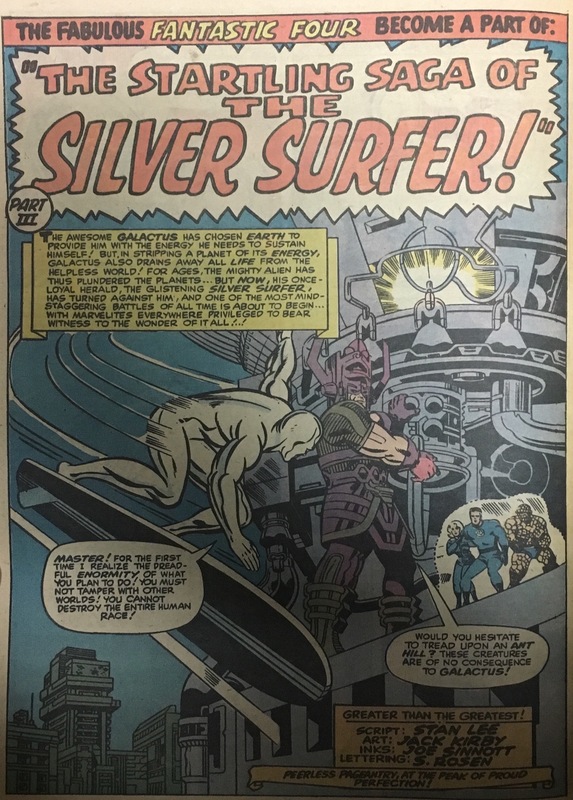 By billyd75  Posted in 1970's, Bronze Age, Comic Books, Marvel Comics	 Tagged Bronze Age, Jack Kirby, Joe Sinnott, Marvel Bullpen, Marvel Comics, Mike Royer, What If?